How did the unemployed astronaut panhandle for money? He made a sign "Will do Moonwalk for money." What kind of nuts do they serve on space tourism flights? If offered a seat on a rocket ship, don't ask what seat. Just get on. The lonely astronaut is a recurrent theme in science-fiction. Scott Listfield uses it in his art. 2008 painting used with permission. 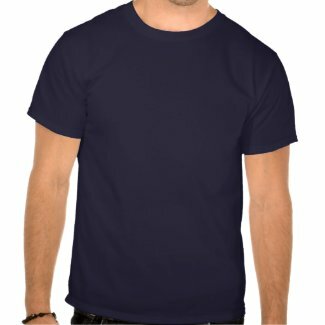 Products with this design available from Cafe Press. There are three glaciers in Antartica called Astronaut, Aviator and Aeronaut. 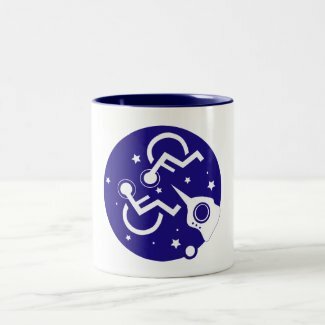 Click here for Astronaut products from NeatoShop. Neatorama is the related blog and is "consistently ranked as one of the top blogs in the world. We cover a wide range of topics, including technology, science, art and the weird and wonderful things we found on the Web." There are over 50 stories about astronauts on the Onion's website. 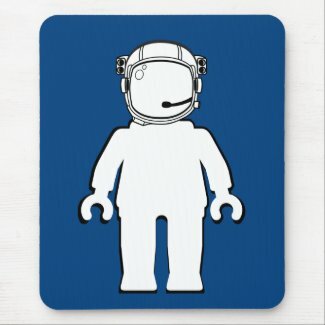 Just type astronaut in search box. Astronauts Suffer Agonizing, High-Pitched Death after Helium Leak- video. They have to be health nuts in order to stay in shape for the vigorous physical training they do to go into space and to be ready for space missions. Also they need a good sense of humor to get a long with a wide variety of people and to cope with being in space is a small rocket of station with other people. Astronuts is another Flickr group. My favorite on that site is Astronaut Sponge Bob. Lighter side of Space Flight by Astronaut Mike Mullane. It is on his You Tube Channel. Astronut Brown Ale- "For those of us who gravitate toward the nuttier side, this English Style Brown Ale is for us. A hint of malty richness and warm, nutty undertones are sure to send us lunatics straight to the moon and back!" Quote from Rocket Republic Brewing Company website. Photo shows autograph of Loren Shriver, Commander of the STS-46 Mission. Learn more about this Space Shuttle mission on NASA's website. Photo by Stephane (Flickr ID: famille.sebile) who has a website - Space Quotes (Souvenirs d'espace). 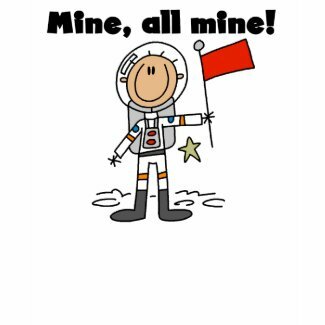 Frank the Astronaut - Cleaning up the world one swear word at a time. Crazy Astronauts is the name of a group on Flickr - it has over 1,300 images. Here is a photo of a Balloon Astronaut. One of the 12 men who have landed on the moon joked "seen one earth, you've see them all." This square etched glass available from BreadandBadger Etsy shop. They sell etched pint glasses and more. Neil Armstrong and Buzz Aldrin Decide Who Goes First2009 story on a college humor website. Space Out - Astronaut Humor From The Good Ole Days from Encyclopedia Astronautica. 'What Neil Armstrong Should Have Said' from Esquire magazine 2009 article. Hall of Humor welcomes astronauts home - See article from Collect Space website. You and I share a quality needed by astronauts. Part of an exhibit on space at the The Air and Space Museum in San Diego. 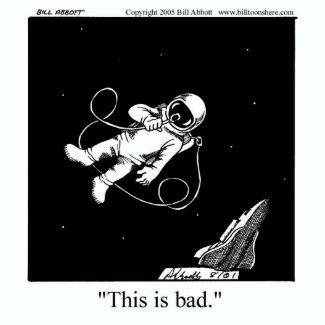 Humpty-Dumpty was an Astronaut in this cartoon by Mark Heath. Here is a collection of astronaut t-shirts from Threadless Tees Shop.